Keep up to date with what's going at Dan Meagher Racing. I have just returned from the Gold Coast Yearling Sales hosted by Magic Millions and it is safe to say, there are not many sales & Racing carnivals to match this one. Magic Millions, renowned for their generous hospitality, again laid on the red carpet for me and they did not disappoint. From the minute I arrived, I was looked after and made to feel very welcome. The aim of my travels was to try and secure one or two lots for a particular client as well as to re-connect with some good friends and loyal patrons who continue to support me. The quality of the bloodstock was of the highest order and although I managed to look at short list of 25 horses that we were very keen on. We were just unlucky not to secure a horse, not without putting my hand up, the market was just too strong! 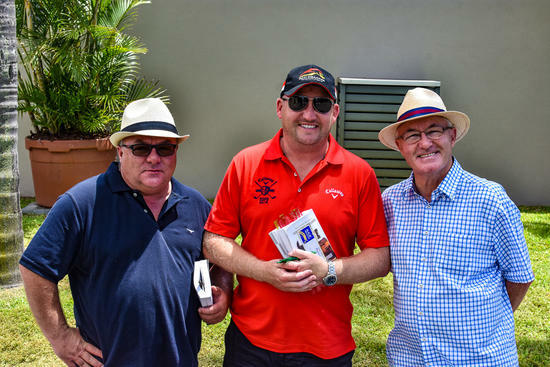 However, it was a fruitful sale in that I got to meet up with some good friends and clients, further finalizing and cementing some of the exciting new ventures Dan Meagher Racing Singapore will be opening and offering to our clients. 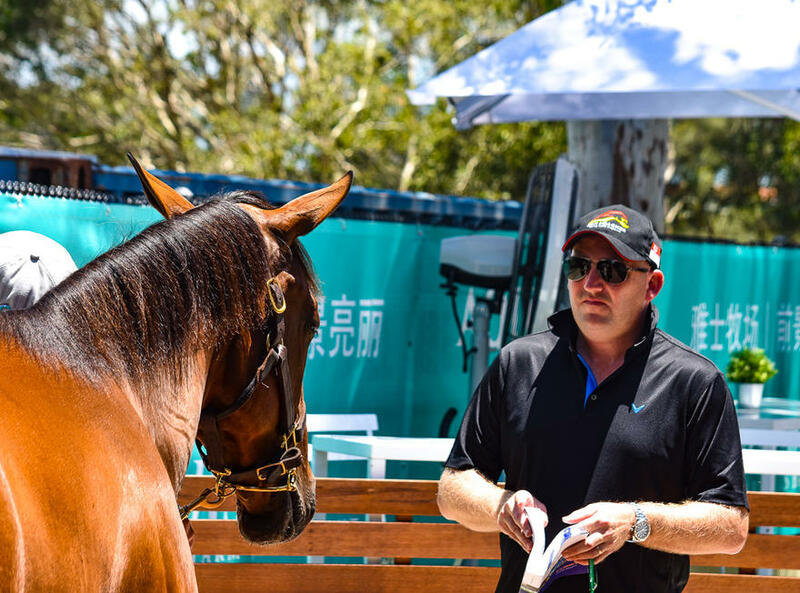 Although we did not secure anything, this has further increased our drive to source new stock at the upcoming Perth Yearling Sale (dates) if you're interested in securing your next horse to race in Singapore, please do not hesitate to contact us. It was also great to see my Dad, John, and Brother, Chris, at the sales. Dad now works in an advisory capacity to the stable and it would be silly not to use his valuable insights into Singaporean Racing. 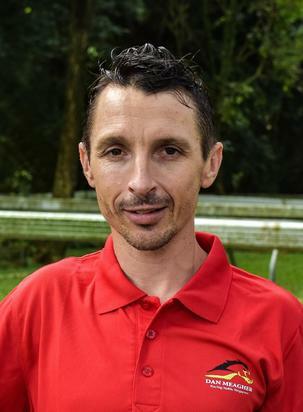 He will join us several times throughout the year in Singapore and looks forward to catching up with you all. Chris looks after the purchases in Australia and advises me when he feels they should be sent to us in Singapore. I make reference to my team often and I am lucky enough to have one of the best teams I have ever worked with. Danny Beasley joined the yard fresh off of retiring and to watch his development and growth over the last 6 months, has been amazing to watch. His valuable knowledge and input have been an eye opener and it really is great to have him part of the team. We will be posting staff profiles on the website and our social media platforms, to give you an insight into some of our dedicated staff. Danny will be the first interviewee, so stay tuned to what will be a very interesting piece. We have been inundated by queries regarding our new ventures and opportunities, and as excited as the whole team is, we cannot yet make them public as the final adjustments are being made. If you are keen to stay in the loop, we will be releasing it to our current clients first and if you would like the inside track, please reach out to my Racing Manager Sabrina Meagher - sabrina@meagherracing.com - and she will be sure to keep you informed and updated. It was a dream start to our 2018 season and it is business as usual at Meagher Racing Singapore. We have set goals and we will be looking to have our biggest and best season yet. We are excited to have you apart of this journey and look forward to having a Huge 2018!